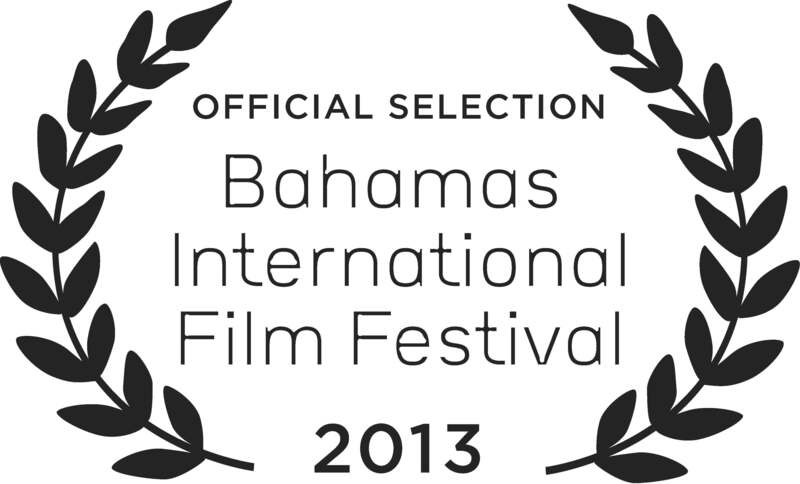 “Vino Veritas” to screen at the Bahamas Int’l Film Festival!! VINO VERITAS will screen in Nassau at 9:30pm on Saturday, December 7th at the Galleria JFK Cinemas in Nassau. Director Sarah Knight will be in attendance. You can buy tickets HERE. “Vino” to screen in competition at Anchorage International Film Festival!! VINO VERITAS is an official selection of the Alaskan fest. It will screen at 8pm on Friday, December 13th at the Bear Tooth Theatre and 4pm on Saturday, December 14th at the Alaska Experience Theatre. Director Sarah Knight will attend both screenings. Buy tickets HERE. 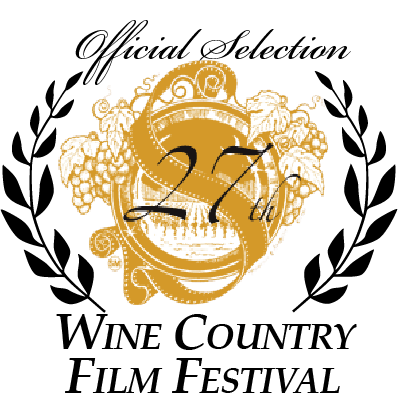 VINO VERITAS won Best Comedy at the Wine Country Film Festival where it screened in a wine cave on September 27th!! The film also won Honorable Mention for the juried Best Feature Narrative Award at the Woods Hole Film Festival (check that out HERE). In addition, it was nominated for the Best Dramatic Feature Audience Award there (see HERE). We are thrilled to announce that Gravitas Ventures will be releasing VINO VERITAS on digital platforms, including On Demand (available on Time Warner, Comcast, etc.) on January 15, 2014. More details to follow as we approach the launch date. 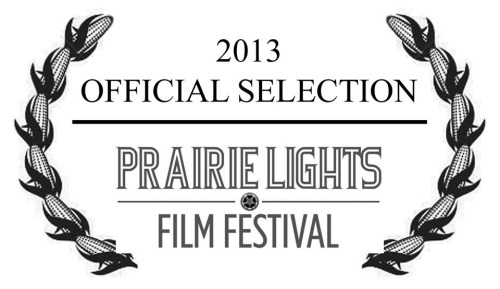 “Vino” to screen at Prairie Lights Film Festival!! VINO VERITAS will screen on November 9th in Grand Island, Nebraska, as part of the Prairie Lights Film Festival. “Vino” to screen at the Red Rock Film Festival near Zion Canyon!! 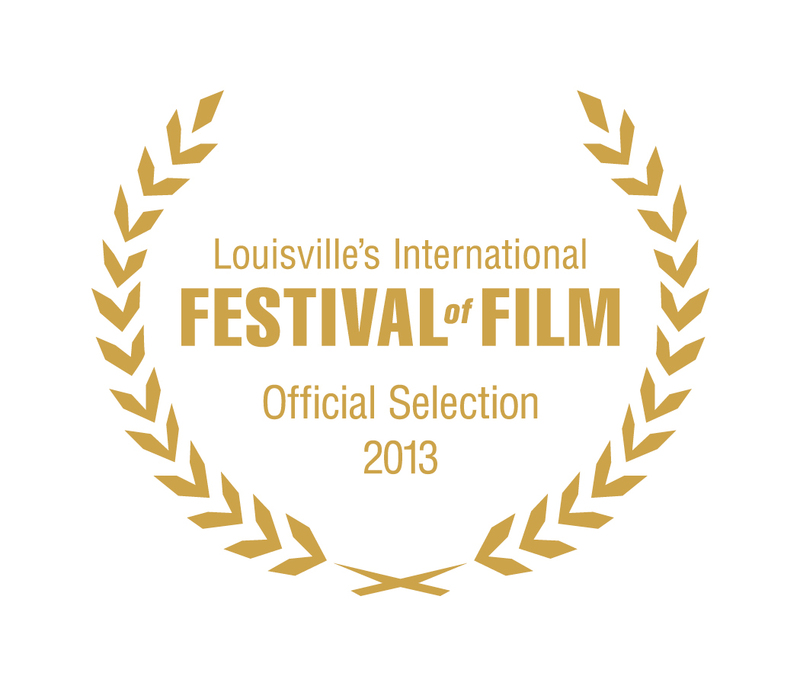 “Vino” to screen at Louisville Int’l Film Festival! !